At Allister & Simpson Opticians eye examinations are carried out by trained professionals (Optometrists) who will ensure your eyes feel comfortable and see as clearly as possible during your daily tasks. Regular eye examinations provide a vital health check for your eyes and can detect early signs of eye conditions before you’re aware of any symptoms – many of which can be treated if found early enough. As well as detecting eye problems an eye examination can pick up problems in your general health including diabetes, high blood pressure and raised cholesterol. Why choose Allister & Simpson Opticians? We have been established since 1981 and have built a strong reputation with patients and healthcare professionals alike for providing high quality eye examinations. The world of healthcare is rapidly changing, so we ensure our practice is kept up to date to continue providing the best care for our patients. Whether this is investing in new technologies or participating in further training for our staff, you can rest assured that you’re in safe hands. 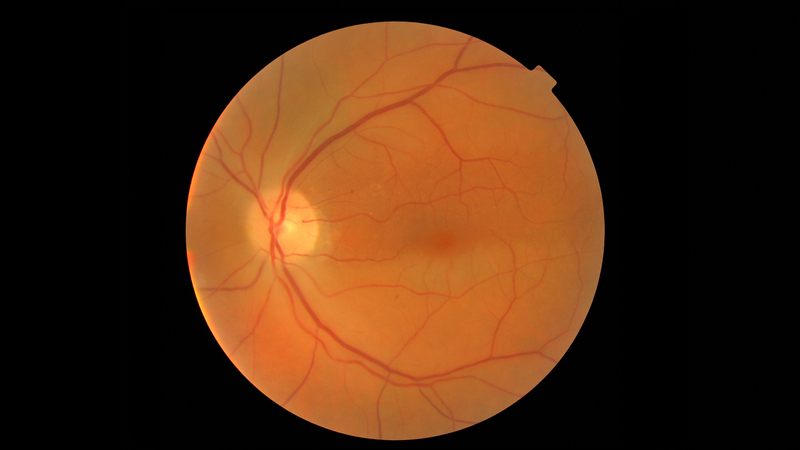 We do not believe in a conveyor belt model, so all parts of your examination will be carried out by one of our fully trained resident Optometrists. This means your examination will be carried out to a high standard to ensure your vision and eye health are looked after thoroughly. We do not cut corners when it comes to looking after your eyes. We pride ourselves on being truly independent with no link to any high street chain or multiple. This allows us to have complete flexibility when it comes to dealing with suppliers. Our exclusive range of spectacles are hand-picked by us to provide a full range of styles to suit all face shapes and sizes. Combine this with our team of experts and we will always find a frame that is as individual as you are, even if this means ordering in different size and colours for you to try. Throughout the year we regularly travel to international trade shows to seek out the newest frames. We take great pride in our lenses at Allister and Simpson Opticians and have access to world leading manufacturers including Carl Zeiss, Essilor and Hoya. This ensures that the prescription result from our examinations are made up to the highest standards to ensure your vision is as clear and comfortable as possible. At Allister and Simpson Opticians we pride ourselves on giving a truly personal experience. Our small dedicated team are always on hand to offer friendly and professional advice. So please don’t hesitate to ask us questions on any aspect of your eye care. If you notice your child showing any of these signs it is important that you to bring them in to see us so we can check them. The earlier a problem is detected the better the outcome. Can you assess my child if they haven’t learnt to read or write yet? Children do not have to be able to read to have their eyes tested. We can see whether your child has a squint or needs glasses using tests and equipment appropriate for their age, without asking them any questions. Eye examinations do not hurt. Sometimes we do have to put drops into your child’s eyes so that they can be tested to see if they need glasses and the backs of the eyes are healthy. If this is the case for your child, it will be discussed with you in advance as these drops do sting for a few seconds. Can I have an eye test from home? If you are at a day centre and cannot get a sight test at an optician’s practice because of physical or mental illness, disability or because of difficulties in communicating your health needs unaided. Here at Allister and Simpson Opticians we have three very experienced Contact Lens Opticians in Cheryl Moon, Mark Simpson and Becky Simpson. They can fit a variety of contact lenses and will ensure you get the right lens for your needs. Even if you’ve struggled with contact lenses in the past, it could be worth a second try as we are able to get in the most advanced lenses available to help solve problems caused by astigmatism, blurred vision and dry eyes. To arrange an appointment please contact our practice.